How to add a password to your EXE file? WinUtilities EXE Protector is a system utility that allows you to password-protect any Windows executable file. Whenever you try to open protected executable file you will see the prompt that asks you to enter the valid password so only person who knows the correct password can launch this file. Once the executable is protected, you may copy this file and a <filename>.module files to another computer and it stays protected no matter what operating system this computer runs. Such behavior is achieved by adding a special code to your executable file (approximately 100 kb), implementing a true, system-independent protection mechanism. Password adding and removing is very simple. 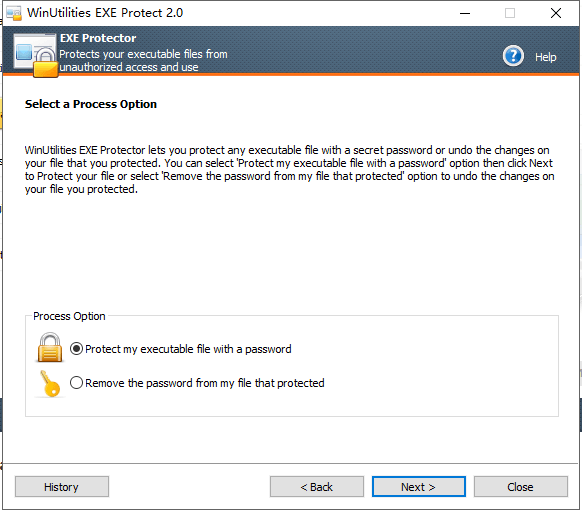 WinUtilities EXE Protector provides dialog-based wizards that guide you through the steps of selecting the necessary file and setting/removing the password. One of the important features WinUtilities EXE Protector provides is a fail-safe protection. For your own safety sake you cannot set password-protection for the system-critical files which may lock your Windows OS from booting. Additionally, you can create backups of your original files to make sure you won’t get into troubles in case you forget the password. Removing password-protection from executable file will restore its original state. We guarantee you that no harm will be done to your files! 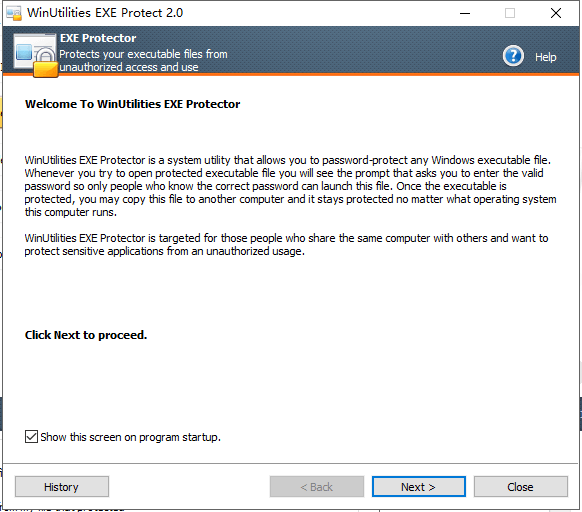 WinUtilities EXE Protector is targeted for those people, who share the same computer with others and want to protect sensitive applications from an unauthorized usage. 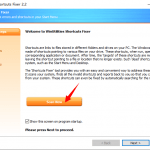 What’s SWP file and how to clean them safely? 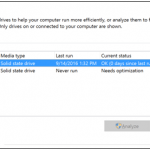 How to Use WinUtilities to Speed up Your PC? 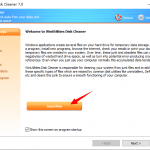 ⟵How to clean unsafe processes in your Windows PC? 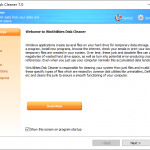 How to clean unsafe processes in your Windows PC? 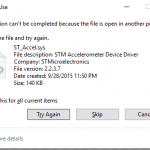 How to automatically shut down your PC at a specified time? 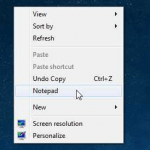 How to create a custom hotkey for your favorite application?